The Pool looks incredible, Thank you and your guys for your hard work and dedication to perfection. You and your team have been great to deal with and it is most appreciated. A friend referred us to JC and I'm glad we listened. We had an old pool that needed a major facelift: re-plastering, re-tiling, new heater, new plumbing, brining the drains up to code, etc.We set the appointment and JC showed up right on time - which is already HUGE considering we'd been stood up by a couple of others. After an inspection of the pool, JC explained the process, gave us a reasonable time-table and a very competitive estimate. We were sold.The process went very smoothly - the work progressed on-time and most importantly on budget. Along the way, JC was very responsive to our questions, he never tried to up-sell us and and we never had to chase him down.Our pool is now BEAUTIFUL thanks to JC and we've referred him to a few of our friends. JC is incredibly knowledgable, professional and really a nice guy. Really a pleasure to work with. My parents' pool is over 40 years old and was in need of some significant work. 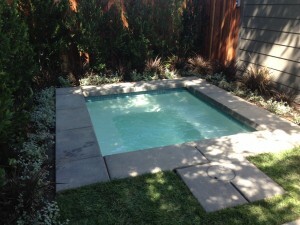 I contacted J Designs Pool & Spa and met with Michael to discuss the pool remodel. He was punctual, friendly and professional. 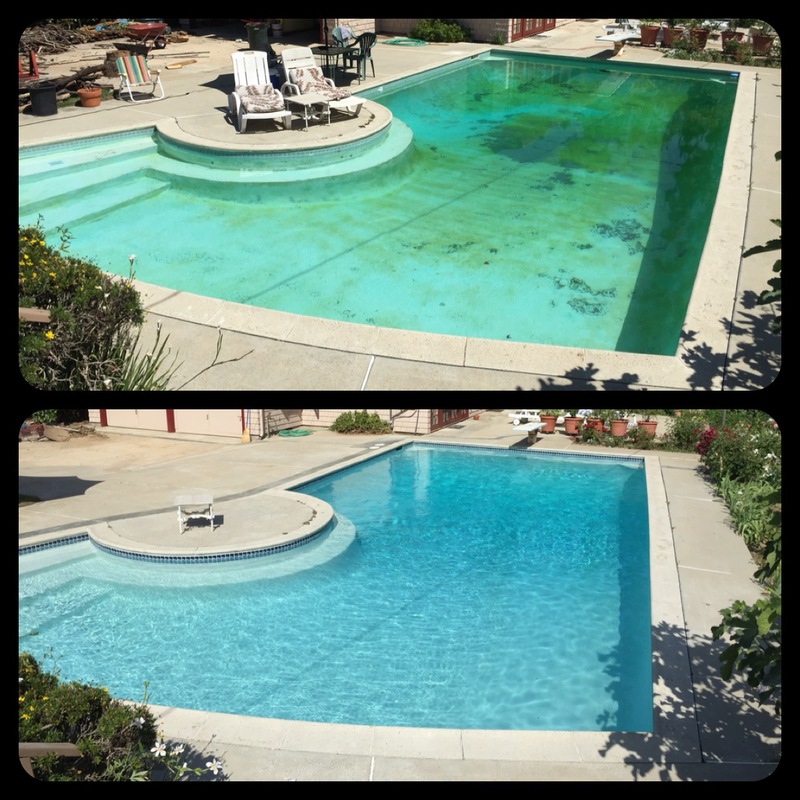 JC (the owner) was very involved with the entire process, and his crew did a fantastic job replumbing and replastering the pool. I would highly recommend J Designs Pool & Spa for their quality work, fair prices, and excellent customer service. When I told people that I was putting in a pool, they told me all kinds of horror stories, so I prepared myself for the worst. However, I was continuously amazed. The pool was completed in record time, everything was explained in detail and anything that I requested was done immediately. J was always around and could be easily reached via text. I would highly recommend him and I have no doubts that he will do an incredible job. He has integrity and high values and is very reliable. Great work, I will use him for any work that he is qualified to do. From the moment we met JC we were confident that he was a person we could trust. We explained our vision and within an hour he had created exactly what we wanted except it was even more beautiful. Throughout the entire process JC has delivered on every promise. He is a craftsman who cares about the end result. Not just about finishing the job. One other great thing about JC is that he posts updates on Facebook each of the jobs he is working on. You not only get to see where he is each day but you see open feedback from all of his customers. Obviously he is confident that all of us will be happy with his work. Aloha, J and his team were truly professional. He was on site daily during the entire remodel. He made sure all our questions were answered and that we were completely satisfied with the workmanship. He respected our budget and the entire project was done within the original quote, there were no surprises. His ideas and expertise helped us design a yard that is truly a place of relaxation and pure enjoyment for our family. The job has been completed and we are still able to pick up the phone and ask J for assistance and or a recommendation and he is always willing to help. Thank you to J Designs Pool and Spa. Bravo on a job well done. Working with JC was an excellent experience! He conducted himself in a professional manner throughout the entire project. Every phase of the construction was on schedule with the exception of delays due to rain. The craftsmanship and attention to detail is second to none. He explained every phase of construction from digging the hole to swimming pool start-up. I would refer JC to my friends and family for their swimming pool needs. In fact, I plan on using JC to re-plaster the swimming pool at my rental. 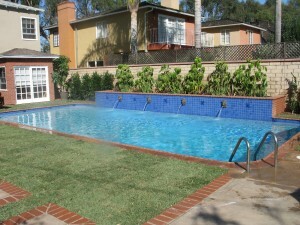 J Designs is an excellent choice for your swimming pool construction needs! Always on time... And walked us through the remodel of our pool step by step. We had a couple of issues with the remodel that were taken care of right away, He was and still is always available in person or by phone to answer any questions we had about our remodel. Great job FlowMasters. And the kids loved the gifts. Thanks, we will be using you again. Very pleasant and prompt. Did a great job with the pool. Not the cheapest but very reasonable. My pool man liked his job so much that he has referred his other clients to him. A+++. 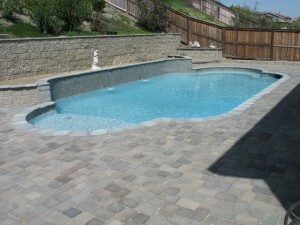 It was a very pleasant experience working with J Designs in redoing our pool and decking. I would recommend them to anyone needing work done. They kept their promises on time and costs. They kept the work site clean and neat throughout the construction. To redo the pool it only took 2-weeks time. JC was the consummate professional with excellent customer service skills and a great construction and mechanical acumen. Good subs and on time. JC was great! He was referred from a friend and he did a fantastic job. One of the most important things to me in business is when people do what they say they are going to do. It's lost unfortunately in the construction world, but JC did exactly what he said he would do at the price and time frame of what he said it would be. Thanks JC. 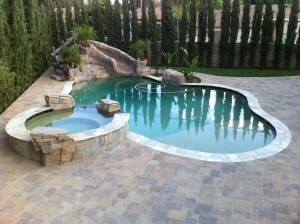 Working with J Design Pools was a professional, efficient, and wonderful experience. The knowledgeable and helpful staff kept the project on track and on budget. They were transparent with the schedule, costs, and progress. 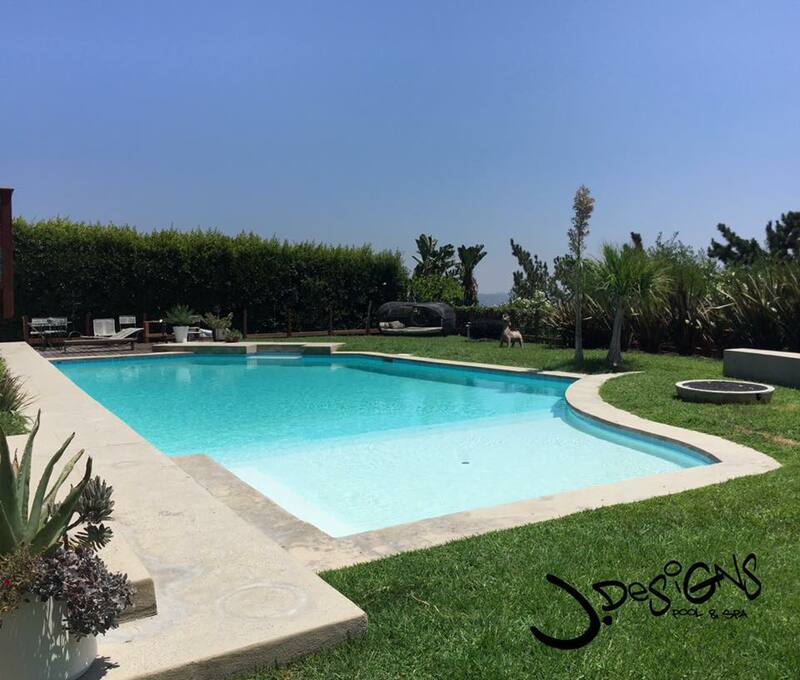 J Design Pools was conscientious of our aesthetic goals and respectful of our time restrictions. 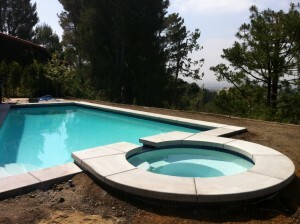 We will continue to work with J Design Pools in the future for any and all pool or spa related projects. JC was absolutely amazing! He had very competitive prices, we had 3 quotes and he was by far the cheapest, and that doesn't mean that the work is not nicely done, the remodel he did for us is perfect! Our new pool looks amazing. He didn't make any mess, he and his team were always on time when they said they would be at our place to do some work. JC is also always reachable on the phone if you have a question, which we really liked, we knew exactly what he was doing and when. He also trains you when the pool is done on how to test your water and take good care of your new pool. I really recommend JC!